Got straight hair? 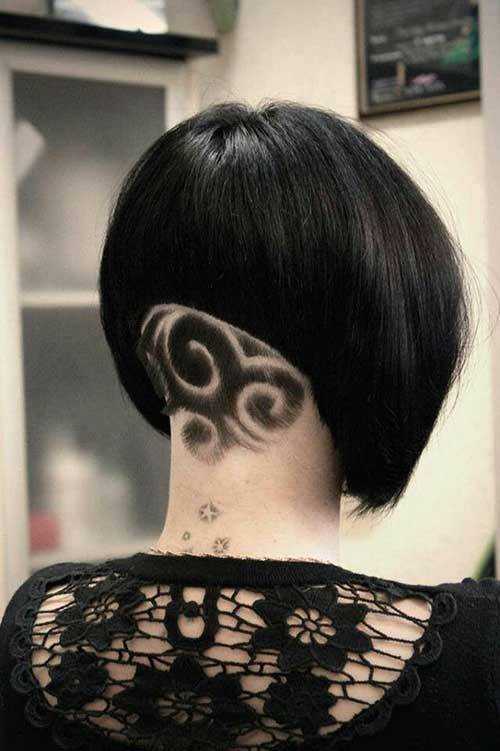 In this post we have rounded up 15+ Short Haircut Pics for Straight Hair, check our gallery below and be inspired by these looks! This natural blonde blunt bob hairstyle is great option for ladies with straight hair. 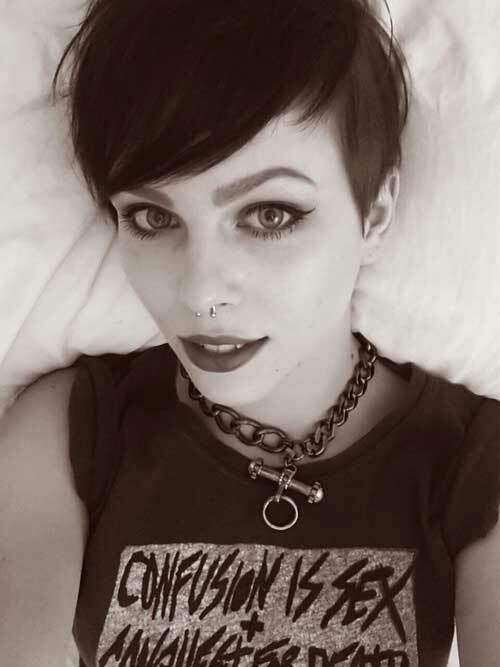 Pixie cuts are really nice way to give some texture and unique style to your hair and your look. 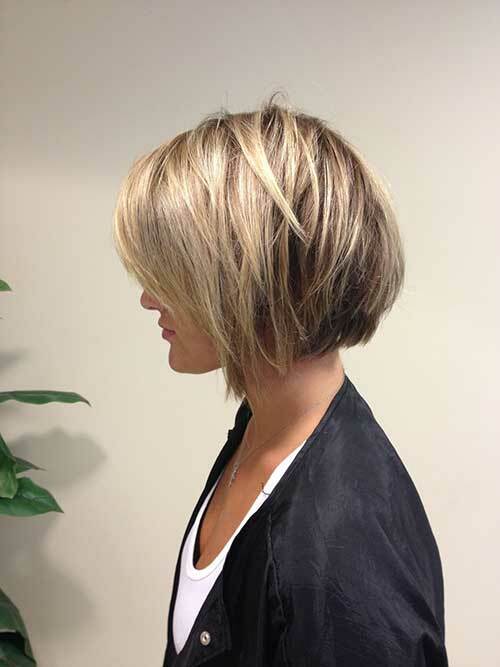 You can definitely add some texture and style with this A-line bob hairstyle and layering. 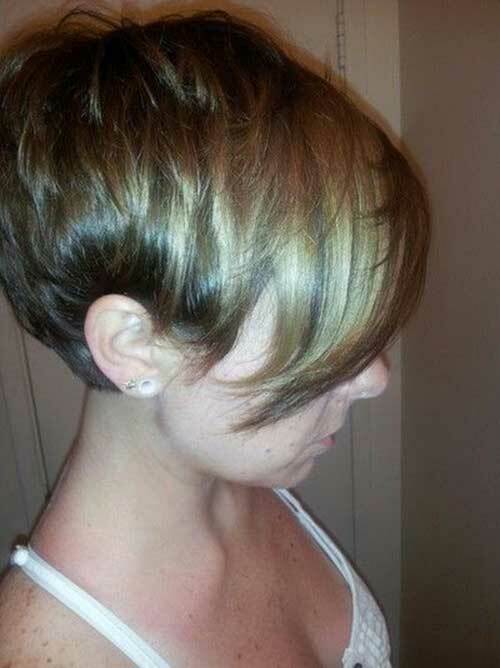 Here is a really nice dark pixie cut with side swept bangs and shorter sides. 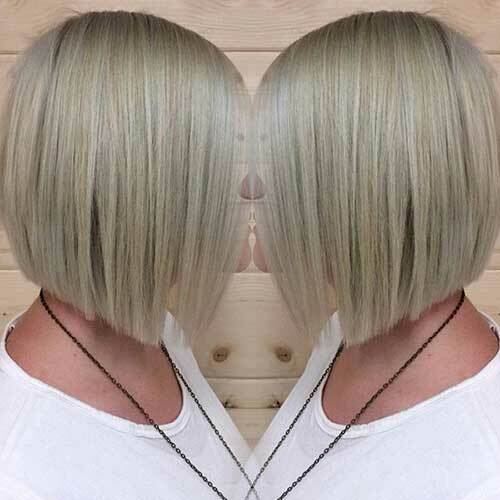 This inverted bob hairstyle with ash blonde hair color looks perfectly sleek straight. 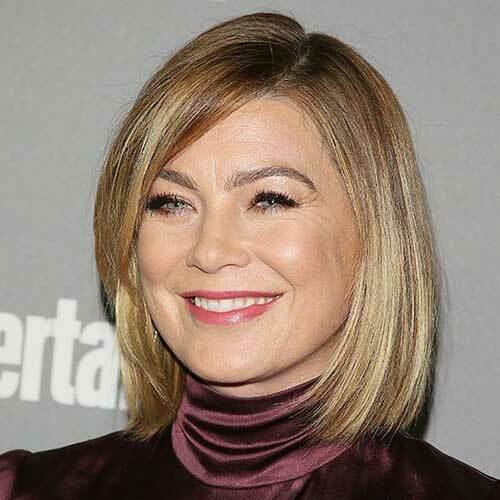 Thin and straight haired women can go with blunt bob hairstyles to make their hair look full. If you have thicker hair texture light layering at the ends of the hair will help you to style your hair much more easily. 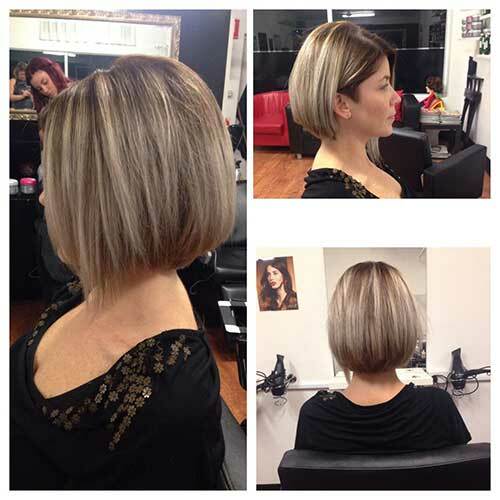 Angled bob hairstyles look really stylish and modern on straight hair styles. 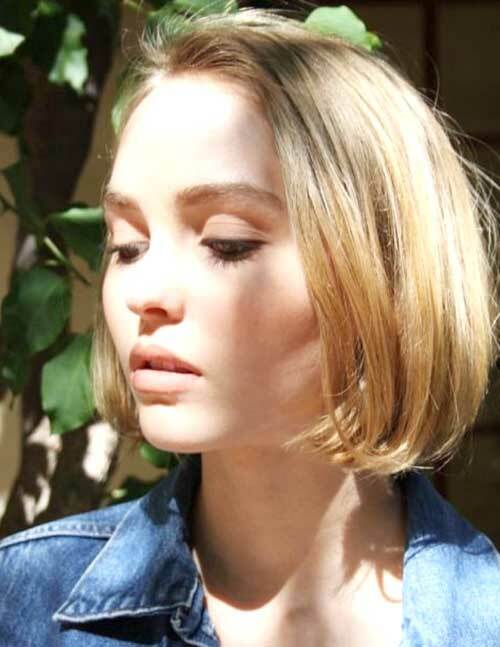 This short bob hairstyle is side parted and looks really modern and young on straight hair. 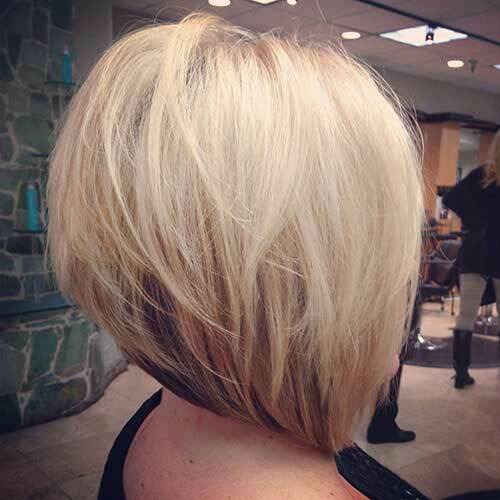 Layering and low-lights adds a really cool and chic style to this blonde bob hairstyle. 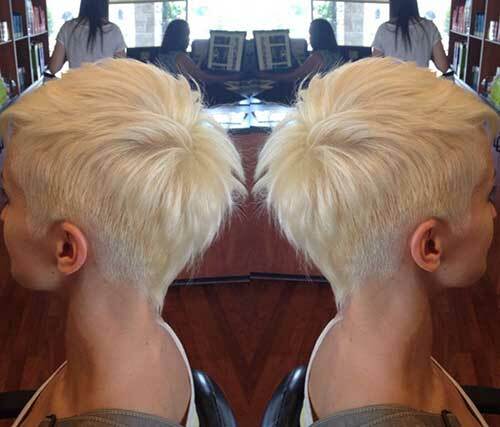 This blonde layered short hairstyle is really adorable choice for women with thin and straight hair. Long bob hairstyles are really popular among women with different hair textures and styles. This ombre bob hairstyle with blunt full bangs is great for thick and straight hair. 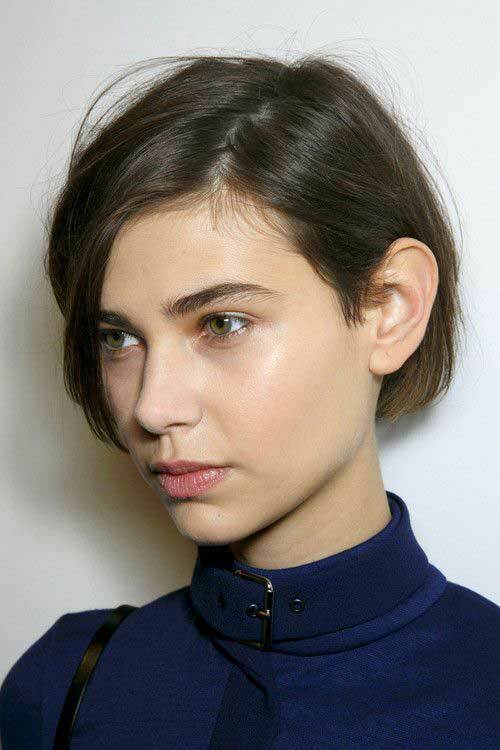 Layered asymmetrical pixie cuts are perfect for straight hair especially when you have thin hair. 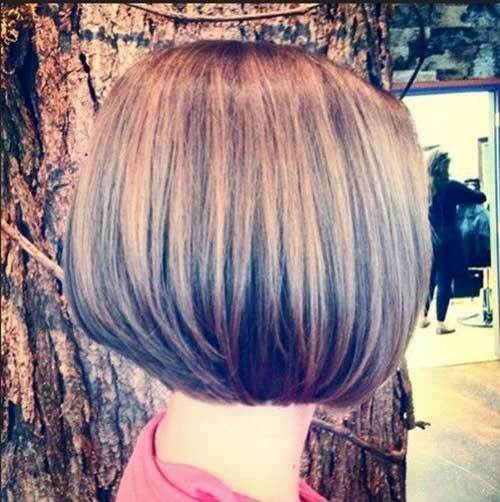 Short dark bob hairstyles will emphasize color of your eyes and facial features beautifully. Queen of short hairstyles Charlize Theron sports really nice side parted, blonde pixie cut in this pic.